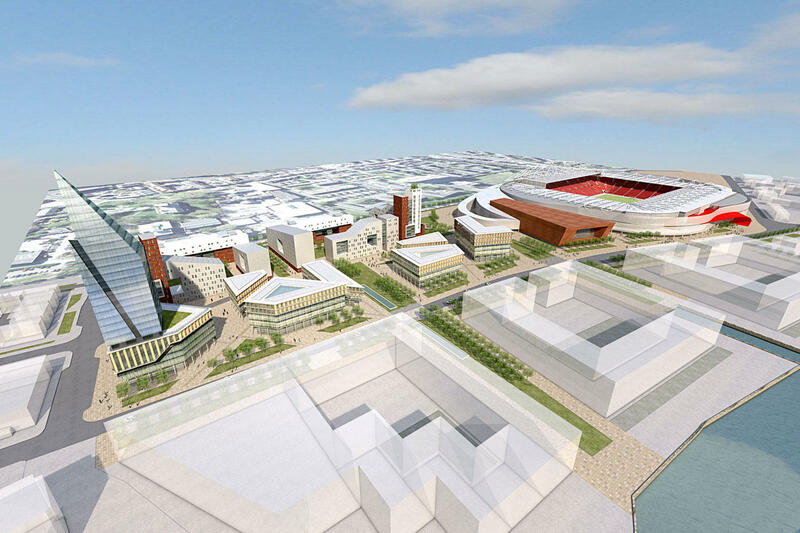 The vision is to increase the amount of commercial facilities surrounding the stands. 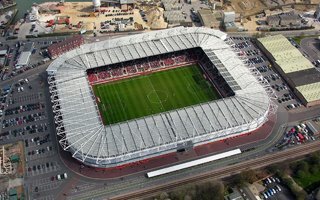 Also, most probably in several phases, three stands are to be expanded, leaving only the main one to the east at its current size. 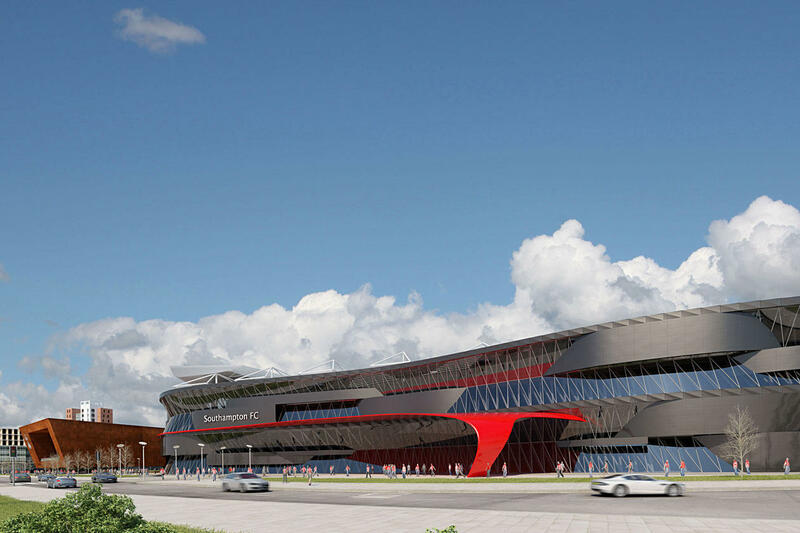 Once complete, the stadium may hold up to 50,000 people. 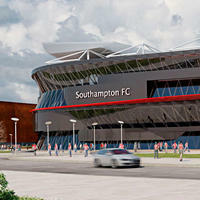 At this time Southampton FC haven't given details as to time frame or total cost of such a revamp.